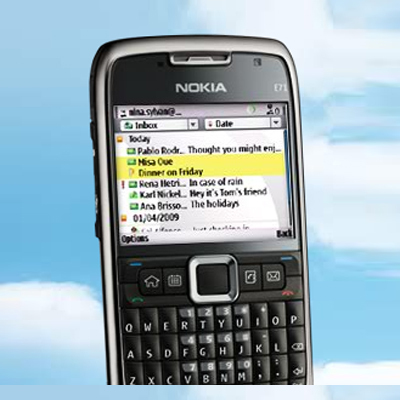 Nokia breaks pleasing news for the people using Nokia Messaging. Nokia has introduced the world’s most popular instant messaging service in their handsets by default. Yeah…Windows Live Messenger is now available for Nokia Messaging users. All users who were missing Windows Live Messenger on their handsets now can enjoy all features of it on their Nokia homescreen. It is just like you use it on your desktop. Grouping contacts and many more. No installation is required for this software on new Nokia. 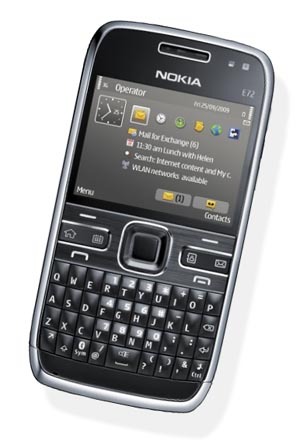 It is available in Nokia E72 by default which is the first device with Windows Live Messenger. It’s really an adorable invention for NM users who can use all their favorite features of Live Messenger anytime anywhere. You can now enjoy chat being invisible from unwanted people for not getting disturbed while chatting with their friends. You can continue working with different tasks while the messenger is running. You will get pop alerts when new message arrives for you. 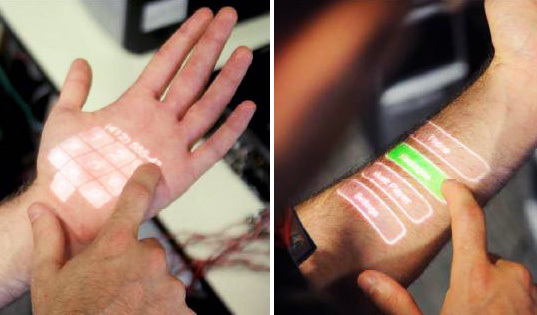 Nokia has just announced this device and it will be available in market very soon. Price is not defined yet. Before now, Nokia E63, E71 and E75 were supporting Windows Live Messenger for instant messaging but it required downloading of Nokia Messaging. 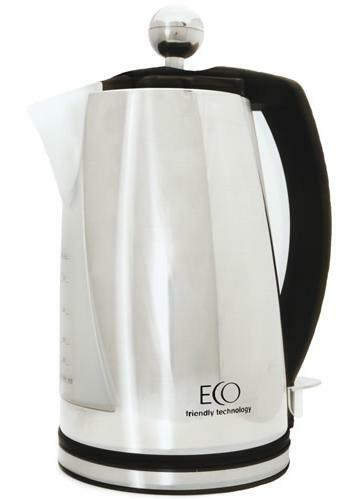 Eco has introduced their latest Eco Kettle 2 which has more functions for comfort. This smart gadget can serve you saving water, time, energy and cost at a time. Eco Kettle in internally illuminated and dual-chambered of 2.2KW purely made of stainless steal. It has high quality with ability to control the steam and boil the liquid (water) with protection without wasting it. It has boiling capacity for 200ml up to 1.5l liquid. It does not only boils but also serves to keep the liquid hot for you. It is very energy efficient and works ensuring the quality. You only need to pour the liquid into kettle, lock the lid and tell it the number of cups you need boiled by pressing a button. It will do the rest for you. It takes 31% less energy as compared to traditional electric kettles. It keeps washable limescale filter and surely cuts the cost of power required for any other kettle. It has 360° base with cord storage. More features of Eco Kettle 2 are 220/240 Volts AC, EN60335 and durability to its users. Eco offers 12 months warranty for their latest Eco kettle 2. It is available in market for £40. There has been a new addition to the Beats family that is Monster Justbeats in-ear and over-ear headphones. This new addition was introduced in alliance with the music icon Justin Bieber. They are proved to be the best high quality headphone, Beats have ever made. It provides a rich listening experience to the young teens that were habitual of listening the music on ordinary ear buds. Both the in-ear and over-ear headphones have very attractive and bright colors. The former have matte purple color and the later having a purple chrome finish. The reason of using the purple color is that it is Justin’s favorite color. 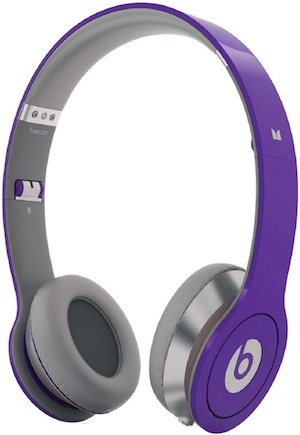 Justbeats by Dr. Dre has truly proved to be a classic headphone range. Each pair of both the headphones is designed in such a way that meets the most challenging specifications. These specifications were required to transform songs in digital form so that the listener can enjoy all music styles like hip-hop, rock etc. 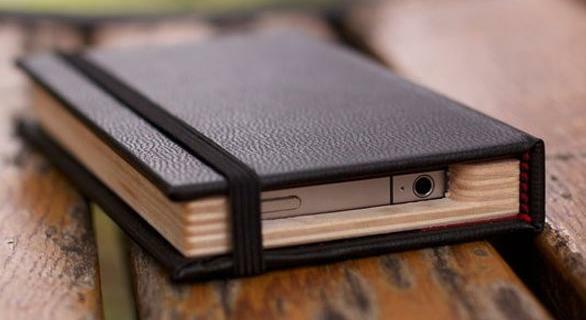 It is provided with a well-built case and has a folding design which makes the portability trouble-free. It has isolation technology powered by Monster Cable. It can respond to a frequency ranging from 20HZ to 20KHZ. It is featured with driver technology that is recently developed which gives unbelievable transient response. In order to answer the calls on iPhone, this product is provided with iSoni talk cable. It is quite comfortable and lightweight. The on-ear headphones have been set in a way that keeps the noise out of ear. It is featured with a complete control like volume, play, pause, tracking etc. It is easy to be stored in bags, suitcases, and even jackets. Due to these features, this product deserves to be known as Justbeats by Dr. Dre- A Classic Headphone Range. 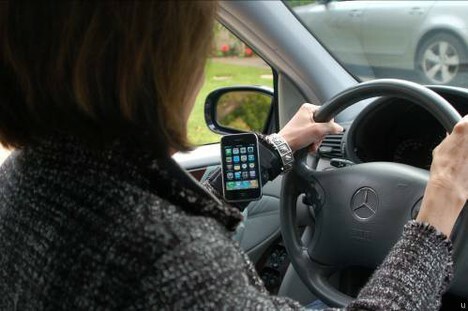 Hands-free is a very common accessory for mobile phones then how iPhone can miss it. Apple got a third party solution to tackle the death grip issue with holding the iPhone in traditional way and WristOffice played role in it. It’s really cool as compared to old traditional hands-free devices for mobiles. This is about the hands-free accessory from WristOffice that has designed hands-free accessory for iPhone 4. WristOffice claims that the users will not face losing the signals from antenna as they hold the iPhone. This accessory is like a wrist-band that holds the iPhone in it. Though personally I did not like much this accessory but it may attract the users only for it is an iPhone 4 accessory which is the latest mobile of Apple. On the other hand, it may also interest the users who want the antenna signals issues solved; they may adopt this hands-free accessory. It is not only used with iPhones but most of the other mobiles, too. Price of this accessory is not yet known. Are you going to design your work place and wondering where to place your laptop? Neckey Multifunctional Laptop Stand is definitely helpful for you. Laptop stands help you just like table because it is especially designed tabletop. 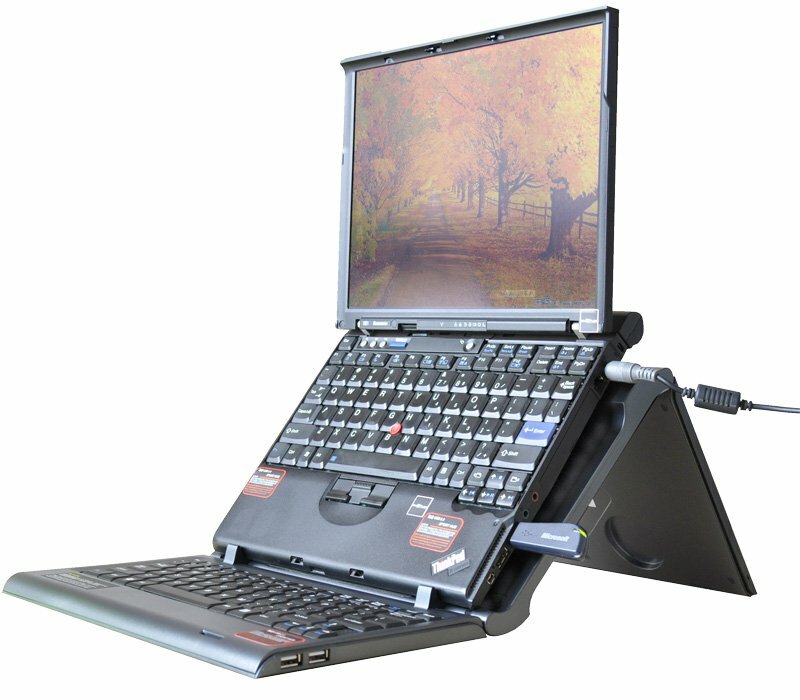 Laptop stand is designed in such a way that it can be customized in different angle according to our sitting postures. It will be great to use its keyboard which comes along with it and you can customize it to different languages as well. Don’t worry about your laptops fittings because it can hold notebook sizes from 10 to 141inches.The bad thing is that it is not yet available in the market but hope we will see it soon there. You will be happy to hear about the Neckey Multifunctional Laptop Stand. That keeps your laptop cool and gives better view position to the screen. This product is especially designed to keep in mind the comfort level of the users. This laptop stand got the patent certificate award by State Patent. The best thing is that it is movable and has collapsible designs. It contains 2 USB 2.0 hubs which make it more attractive. For price and availability of the product, contact with the company.